Researcher and curator Helena Reckitt responds to From the Inside Out in a talk that links the work of exhibiting artists to key practices from earlier periods of feminist art, theory and collectivity concerned with embodiment, materiality, narrative and memoir. 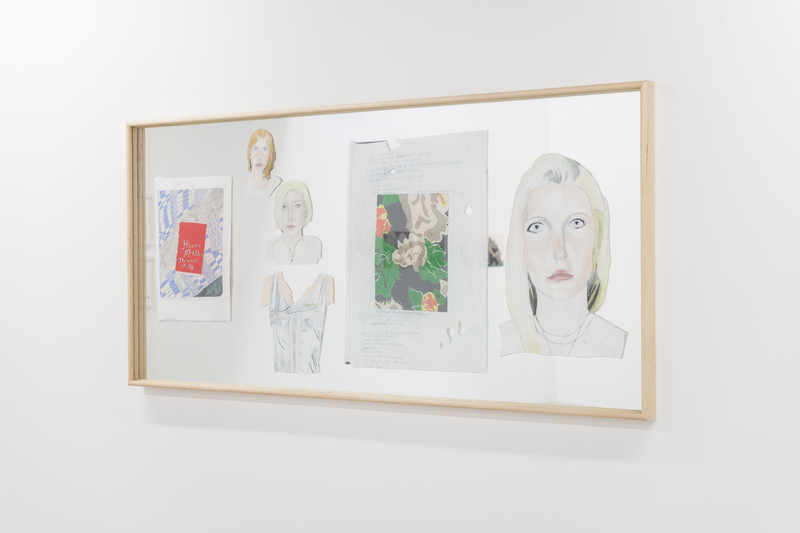 Join Drawing Room for a lecture given by curator and researcher Helena Reckitt. Reckitt's work focuses on the domains of Art, Curating, Feminism and Sexual Politics; Affect & Relationality; and Curatorial Education. From the Inside Out is a group exhibition of female artists who utilise expanded forms of drawing to navigate a passage from personal experience to the outside world. Featuring new works by Nilbar Güreş, Marie Jacotey, Athena Papadopoulos and Emma Talbot, the exhibition explores the capacity of drawing to convey the complexity and diversity of female experience. Helena Reckitt is a curator and researcher with a longstanding interest in feminist and queer art, theory and activism. Formerly Senior Curator of Programmes at The Power Plant in Toronto (2006-2010), she is currently Senior Lecturer in Curating in the Art Department at Goldsmiths, University of London. Reckitt has curated exhibitions in the UK, US and Canada, including What Business Are You In? (The Contemporary, 2004), Not Quite How I Remember It (The Power Plant, 2008), and Getting Rid of Ourselves (OCAD University, 2014). She is editor of the books Art and Feminism (2001), Sanja Iveković: Unknown Heroine (2013), and, with Joshua Oppenheimer, Acting on AIDS (1998).